The title says it all, ladies and gentlemen. 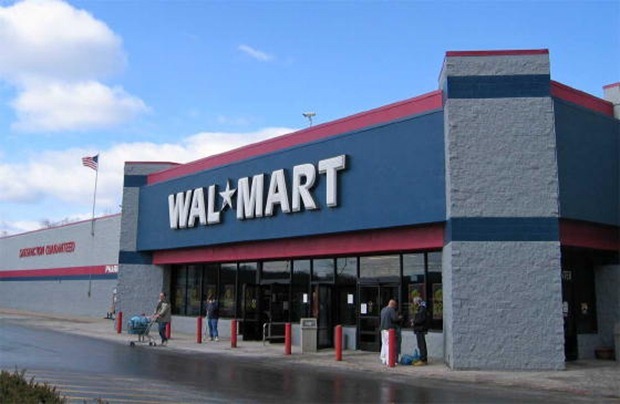 Walmart plans to buy VUDU. The deal is expected to close in a few weeks.